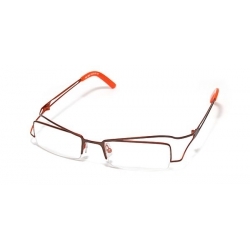 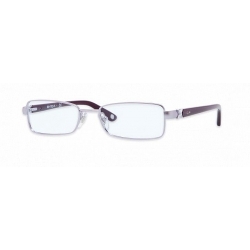 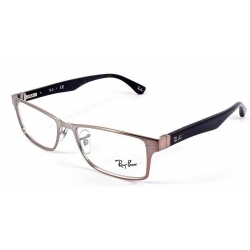 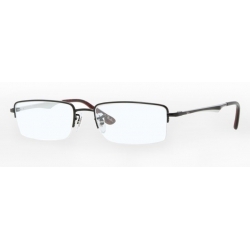 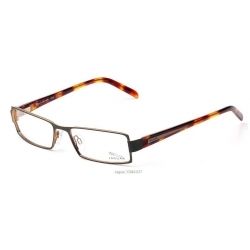 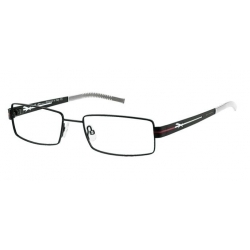 Made of acetate frame, stainless steel temple, the Full-rim Eyeglasses have good mechanical properties, high tensile srtength. 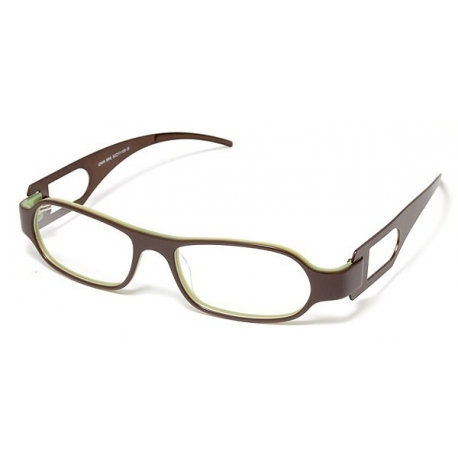 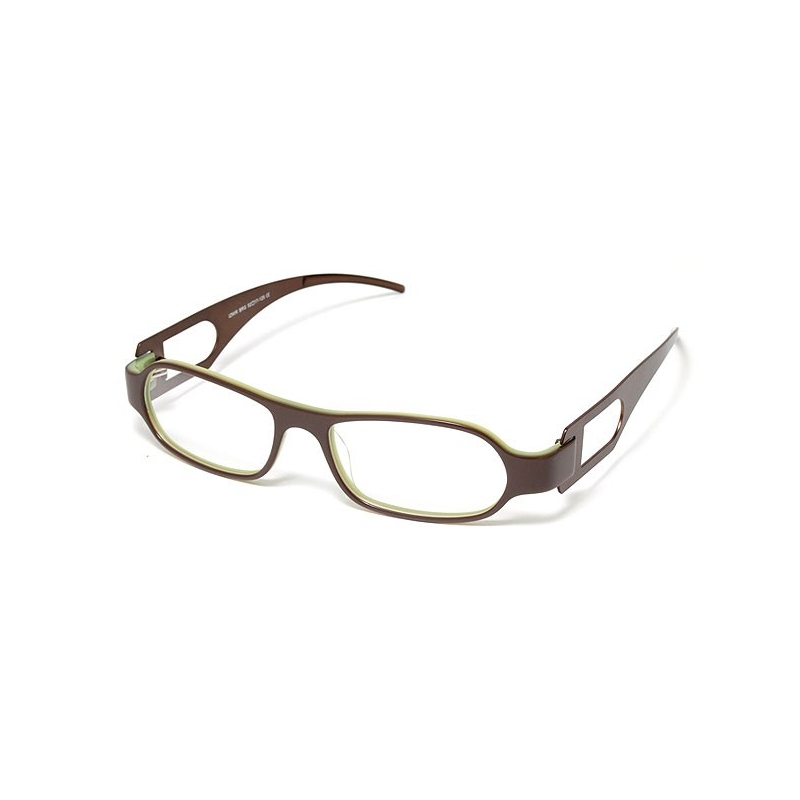 Designed with brown exterior and green interior frame, the Unisex Eyeglasses can show your cultured, refined and urbane. 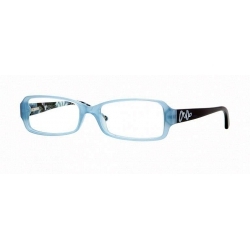 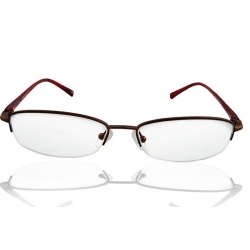 You can wear the glasses without the chance of distortion and colour degradation. 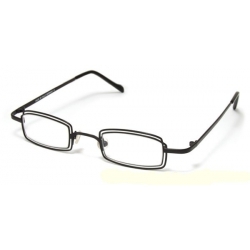 By putting this Glasses on, people will take a look at you and automatically assume that you are a very smart person. 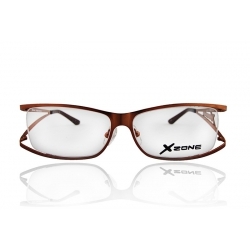 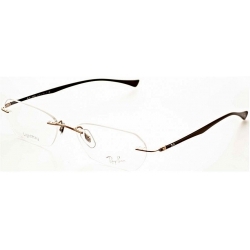 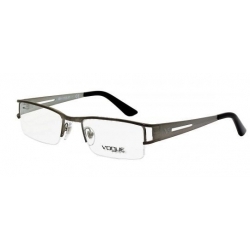 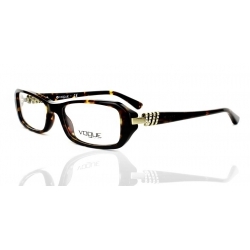 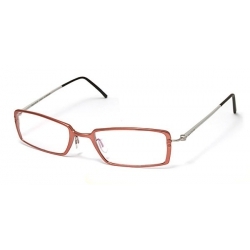 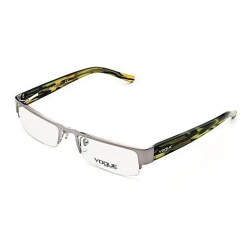 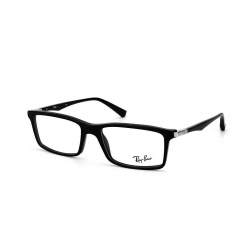 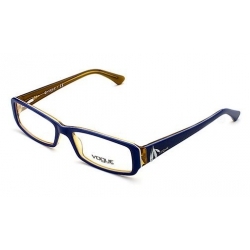 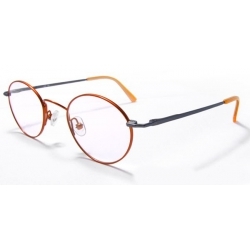 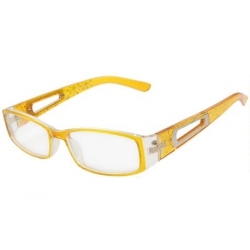 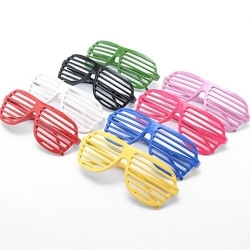 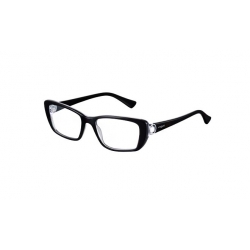 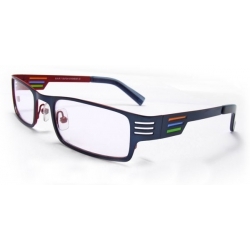 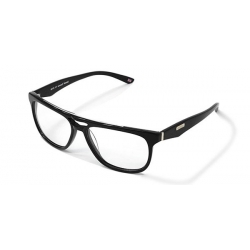 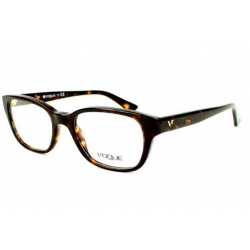 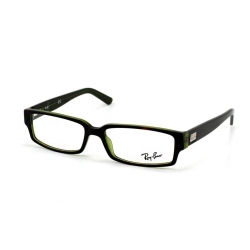 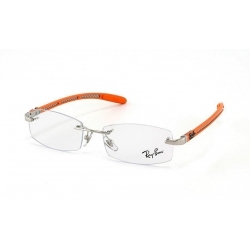 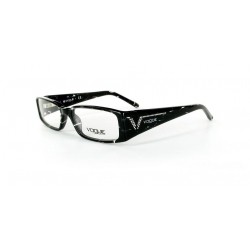 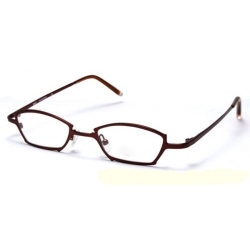 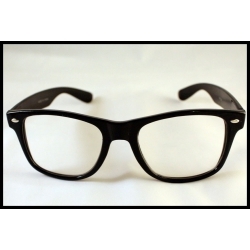 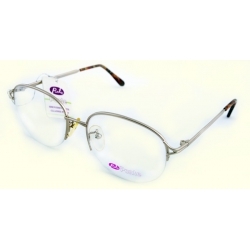 Youths and adults will look stylish and elegant wearing this glasses.